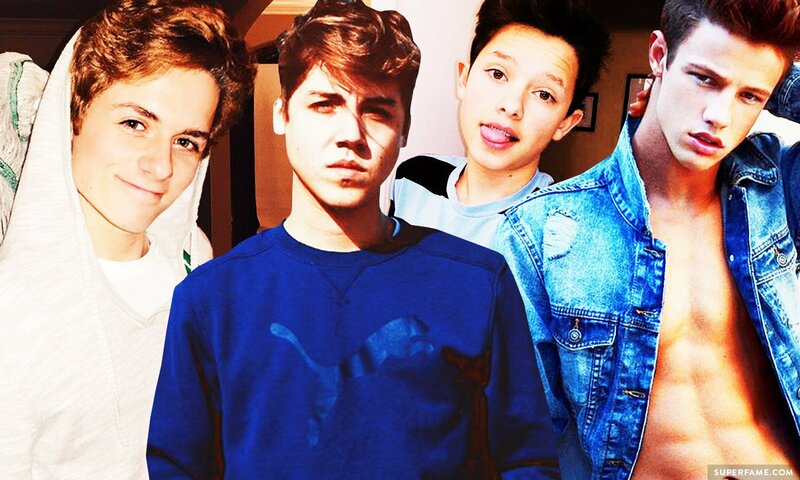 Matthew Espinosa CALLS OUT the New Magcon! 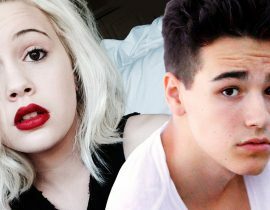 It looks like the “new” Magcon is pretty polarizing. Matt Espinosa doesn’t seem to like it very much, either. You can find tickets for the “new” Magcon Tour on their official website. 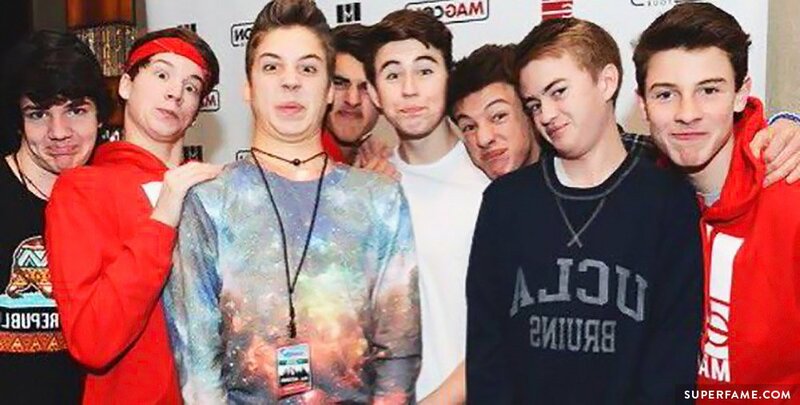 Are you a fan of New Magcon? Vote below at the bottom of this page! 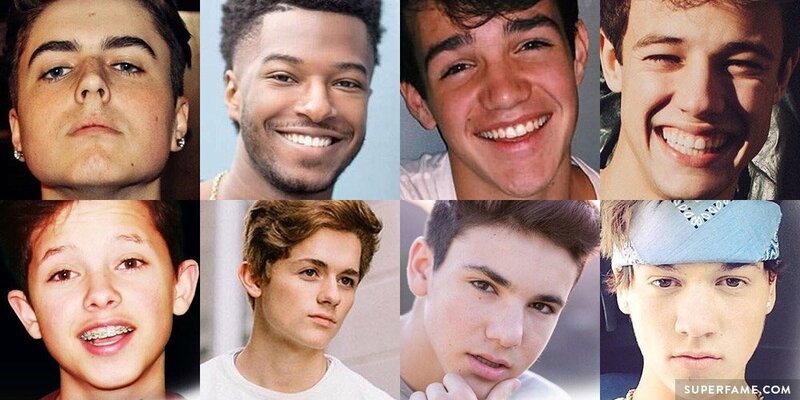 Many of the New Magcon members were already revealed on the official Magcon Tour social media accounts. 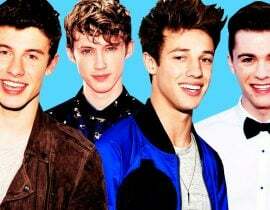 It appears that Cameron Dallas, Taylor Caniff and Aaron Carpenter are the main headliners. 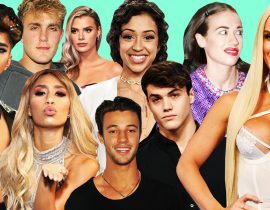 Although the Dolan Twins were previously heavily rumored to star on the tour, their names weren’t mentioned at all. 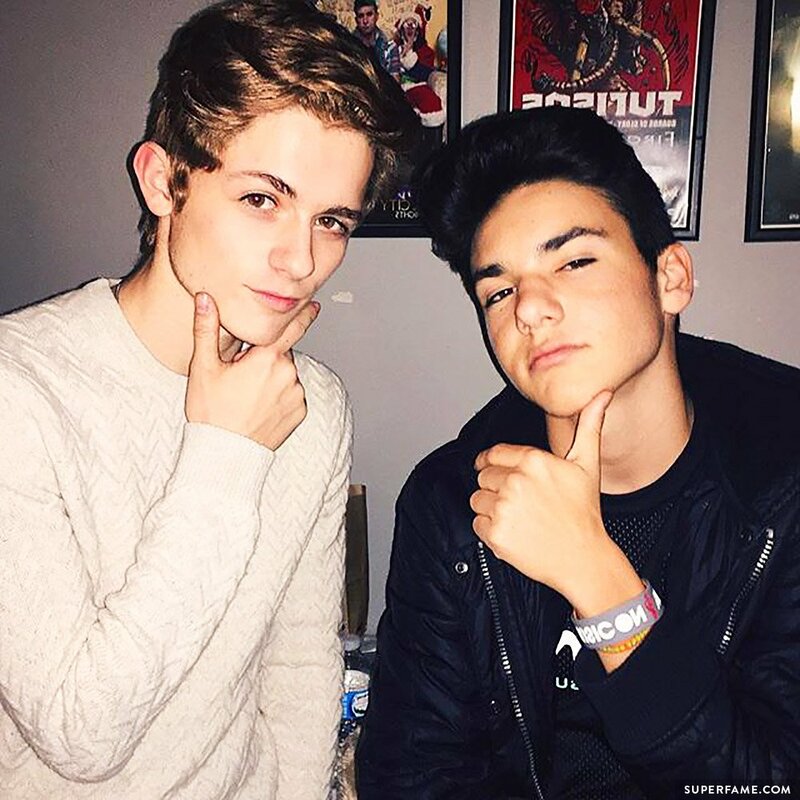 Daniel Skye, Dylan Dauzat, Jacob Sartorius, Chris Miles and Willie Jones were revealed as some of the “special guests”. Will more “special guests” be revealed soon? The official Magcon Tour Instagram account (@magcontour) often posts throwback photos from the “old” Magcon. 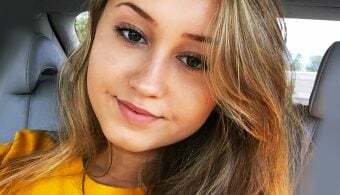 It is unclear who is currently managing the account. 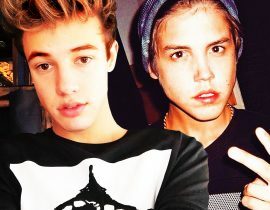 Cameron Dallas owns the Magcon social media accounts, but might not actually be managing them. A while ago, they posted the following photo. Matt Espinosa was NOT happy. 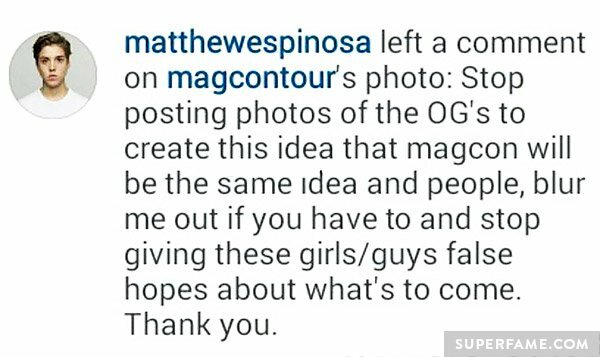 He told the official Magcon Tour account to stop posting photos from O.G. 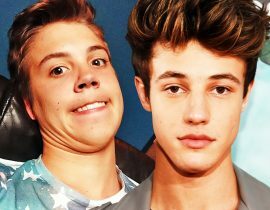 Magcon. “Blur me out!” he commanded. “Stop giving these girls and guys false hope,” he wrote. If you recall, this is not the first time Matt has expressed this view. 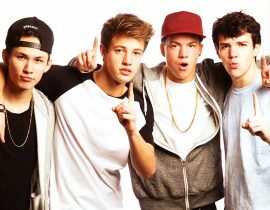 He previously blasted Cameron for trying to pressure the original Magcon members to join the new tour. He even called Cameron “selfish” in a video. Do you agree with Matt? Vote below. 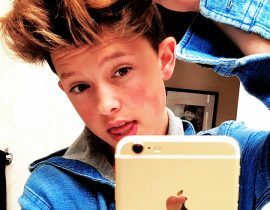 Jacob Sartorius Is Going on a WORLD TOUR for the First Time! 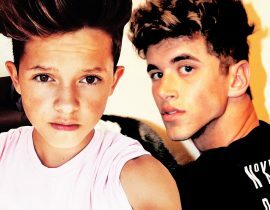 Nate Garner CALLS OUT Jacob Sartorius on Twitter!